The major problem of iPad which irritates consumer is its limited access to upload latest songs on iPad Mini. Are you one of them who would like to build a favorite songs library on iPad mini but you has no way out other than iTunes? Or you would like to transfer songs without any data loss? Or you would like to add songs with specific formats? Or you don’t like iTunes user interface? Whatever the problem you have here you will come to know the best & easy alternate method of how to add songs to iPad mini from a computer and get rid of iTunes for sure. Part 1: Add Songs to iPad mini from Computer without iTunes - No Limits! The name of iMyFone TunesMate might be new to you, but it is one of the most efficient & premium iOS Transfer software. Basically, it is designed for apple product users by which they can connect their iOS devices together to add songs or transfer files to their iPad Mini easily and quickly. 1. First, quick installation of iMyFone TunesMate required on you PC/Mac. 2. Now select the tab of ‘Music’ as it appears on the top of iMyFone application. You will be in the "Music" window by default. 3. Hit "Add > Add Files/Folder" to locate the music files on your computer. Once selected photos, hit ‘Open’ to easily add songs to iPad Mini. DONE! The premium advantage of using this software is that; it can convert audio files format automatically which is supported by your iPad Mini while transferring. So get rid of audio converters and use this amazing files transferring software for iPad Mini. it supports all music formats and converts music automatically when adding. Using iTunes for adding songs to your iPad mini is the oldest and default method but mostly people founds this complicated. Let’s have a quick guide on adding songs to your iPad mini via iTunes. 1. First, install the latest version of iTunes if it is not on your system. 2. Connect you iPad mini to your system. 3. Open iTunes; a pop-up window will appear for permission to access your iPad data. Click ‘OK’ to continue. 4. 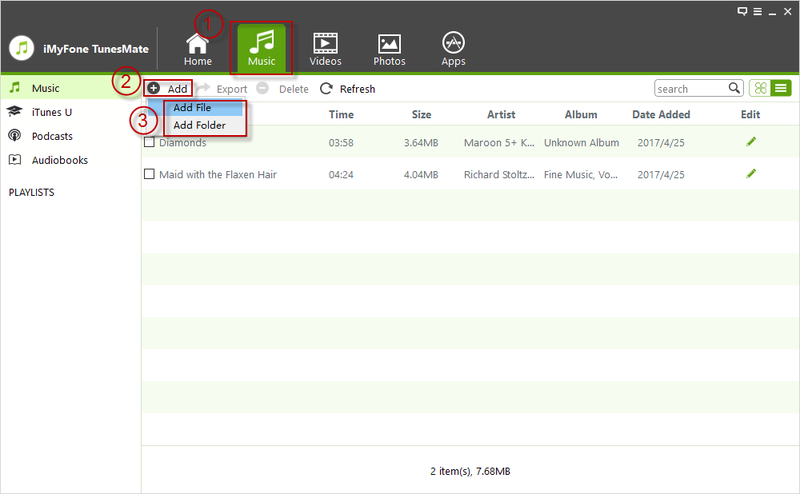 Click ‘Files’ drop down menu and opt ‘Add Files to Library’ to locate your music files available in your system. Once upload to iTunes is completed then proceed to next step. 5. Hit the device icon from the top left corner and go to “Music” tap under “Settings” from the left sidebar. 6. 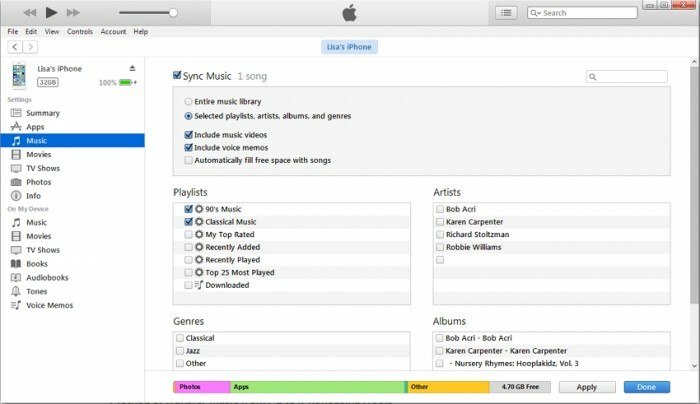 Check “Sync Music” and select to add all or some selected songs in iTunes library. You can click “Sync” button at the bottom to get it all once. DONE! However, as you may know that, the previous music on your iPad mini will be deleted. If it is the first time you sync music to your iPad mini, or your iPad mini is synced to another iTunes library, everything will be removed from your iPad mini. Let’s have a quick review over the top 5 websites which allows downloading free music legally on your computer. Open mp3skulls.to in your browser. 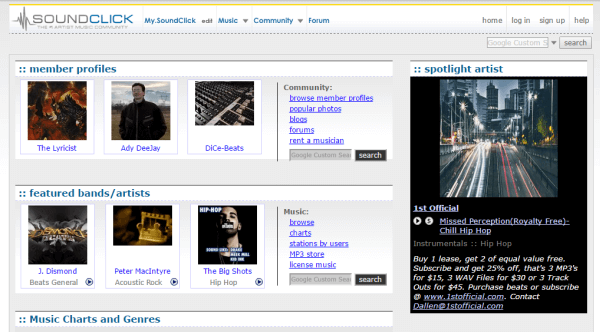 Type your favorite song in the ‘Search Box’ located at top of the page. Click the ‘Download’ button located beneath your favorite song, save it your computer. 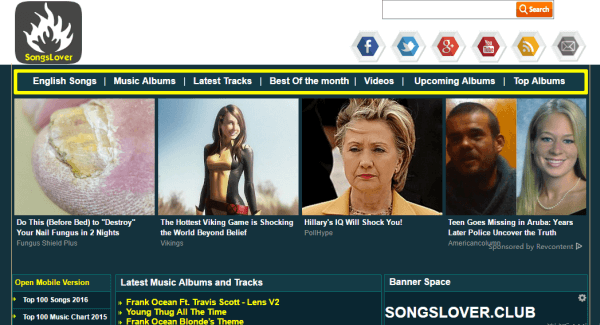 SoundClick was started in 1997 and famous for live social music hub where you can download more than 5 million live full length music files easily. Its key feature allows mp3 downloading and live audio streaming to kill your boredom. Open Soundclick.com on your computer. Select your music category / search your favorite song in a search bar. Right click on your favorite song and click ‘save target as’. Done! Open myfreemp3.life on your web browser. Search your song in the bar. Click ‘Download’ appears beside your favorite song. Done! Open songslover.club on your web browser. Click on “Search” bar at the top right corner. Search for your song in search bar and open your favorite song. Click ‘Download’ located at the bottom of it. Mp3 lemon is another free song downloading website to kill your boredom. It has a directory of more than 2.5 million songs and can be downloaded in just a click. Open mp3lemons.ru on your computer. Click ‘Download MP3’ beside the song. Done!